Take a magical journey through time with this fun show. 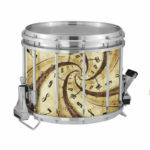 Utilizing popular music such as Cyndi Lauper’s “Time After Time”, Jim Croche’s “Time in a Bottle” and the jazz classic “Summertime”. This show will feature your best students and bring forth a highly competitive show. The audience and judging community a like will love the may these melodies are twisted around and utilized for full effect! For visual imagery, this utilizes clocks and clock hands all over the field. 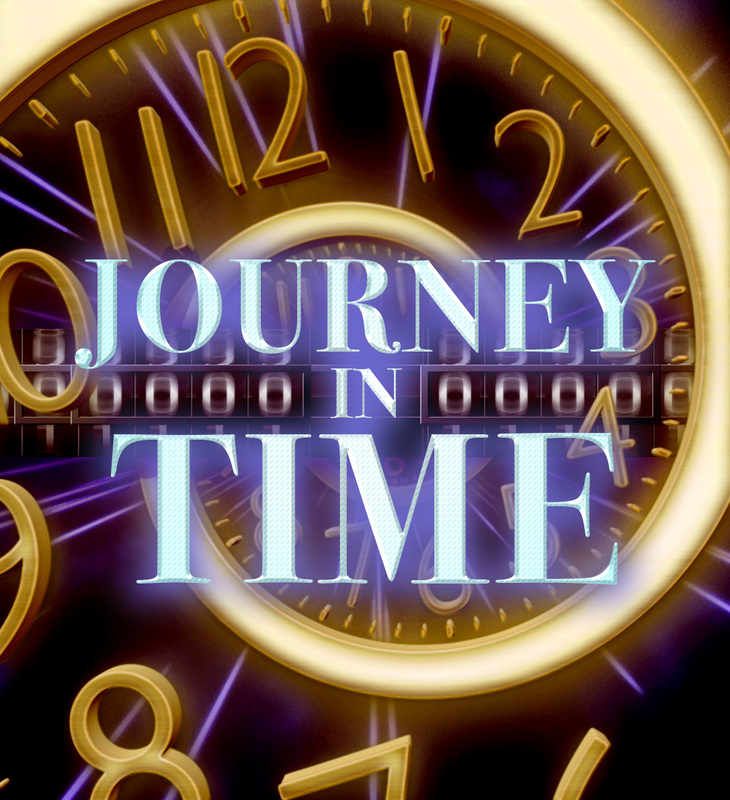 Enjoy “Journey in Time”.